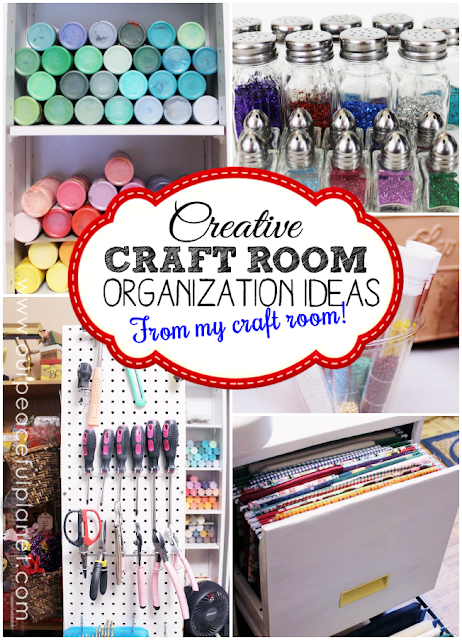 Nancy rivers has shared her Creative Organisation Ideas on her blog. 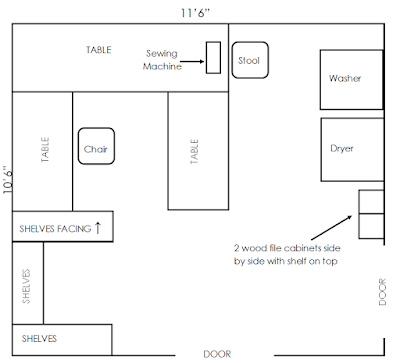 Its a very comprehensive post with loads of clever and easy ideas. You can click here for the direct link or click on the photos.